Great price on a conveniently located 3 bedrooms, 2 baths townhouse! 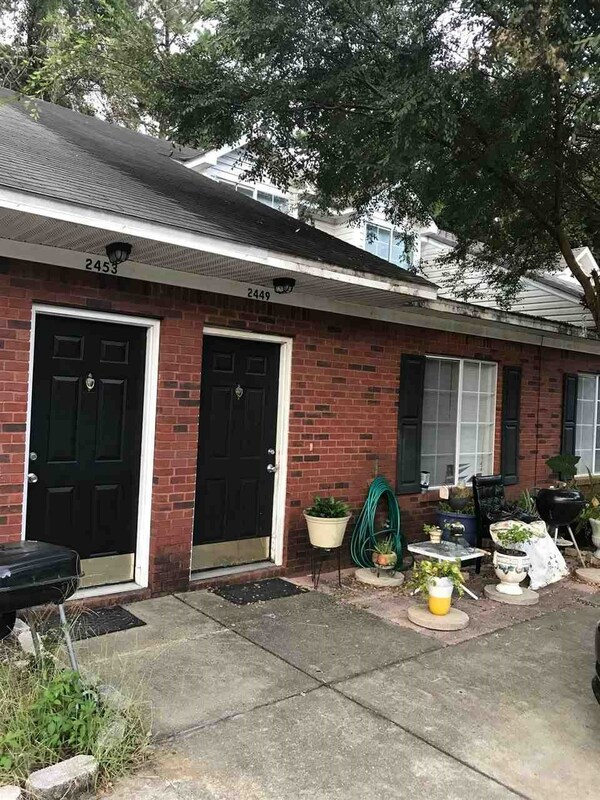 With one bedroom and bath on main floor and 2 bedrooms one bath up, this unit offers plenty of space to spread out or to add roommates to make some money. Vaulted ceilings in the living room, bar kitchen with breakfast nook, inside laundry room, and low maintenance brick & vinyl siding. Quick and easy access to FSU, TCC, and I-10 to get anywhere in town.